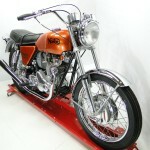 Restored 1970 Norton Commando 750 Motorcycle. 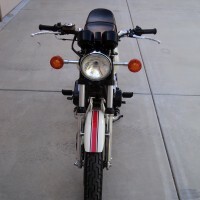 This restoration was professionally completed. 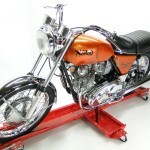 The Norton was completely disassembled. 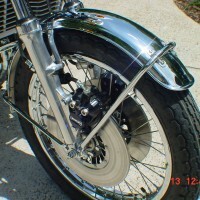 The wheels were rebuilt with re-chromed rims and stainless spokes. 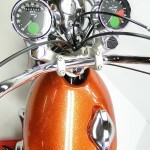 The paint was professionally re-finished in metallic bronze. 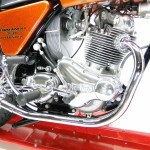 The engine was restored from the bottom up and rebuilt with new gaskets and seals. 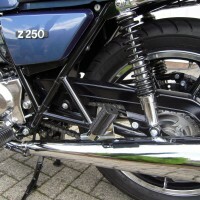 The mudguards were replaced with new items. 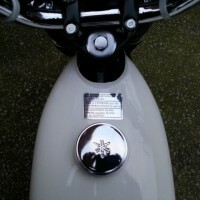 All of the rubber parts were replaced with new. 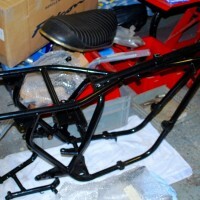 The frame was stripped back to bare metal, repaired and re-finished. 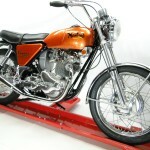 Norton Commando – 1970 For Sale or Wanted? 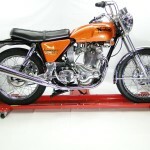 If you're looking for the perfect Norton Commando – 1970 for sale then take a look at the hundreds of restored classic motorcycles listed on our extensive Motorcycles For Sale pages. 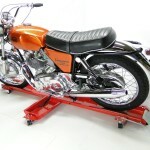 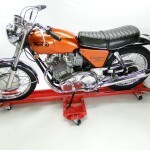 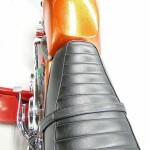 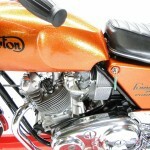 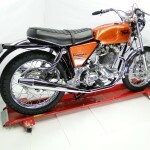 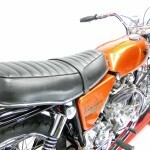 We regularly feature very nice restored Norton Commando – 1970 bikes for sale. 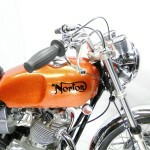 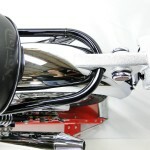 Spares and Parts for your Norton Commando – 1970? 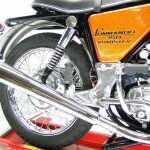 Workshop Manual for your Norton Commando – 1970?